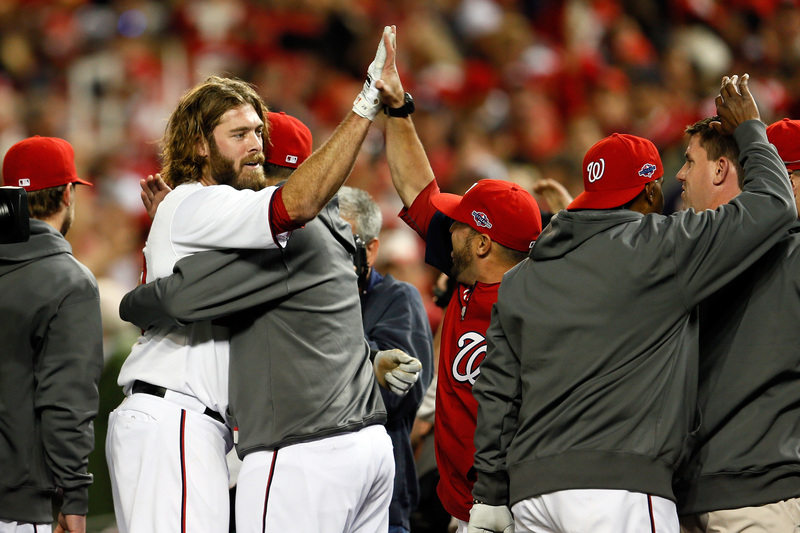 Jayson Werth just saved the Washington Nationals' season with a walk-off home run. It all happened so fast, so while in the midst of your euphoria, you probably didn't get a chance to truly appreciate Werth's solo shot. It also makes a great gift! Flip book, anyone?